I like story telling and using pictures for them. I am working on a various stories which I hope to put out now I have some more time on my hands and less stress. 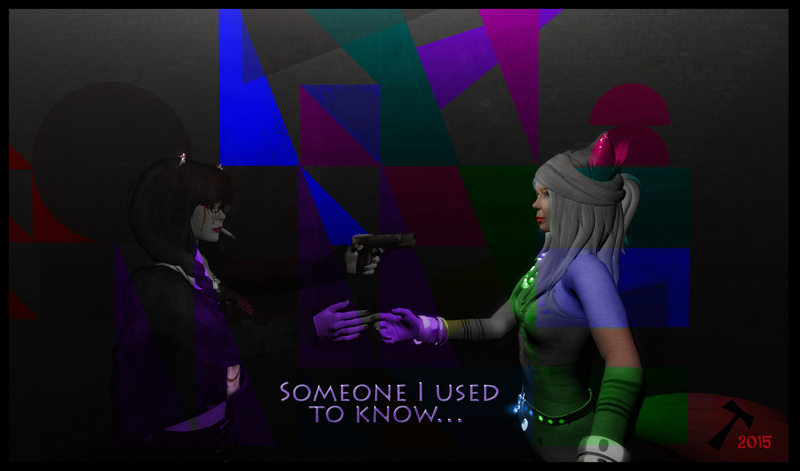 I make these scenes and stories using Second Life, which takes a lot of time to put together. A friend of mine says that it is probably faster to draw it myself and I guess he would be right, but somehow I like to do it the hard way. I like to show you some of them and tell something about them in the way of story telling that hopefully inspires you or even entertains you. 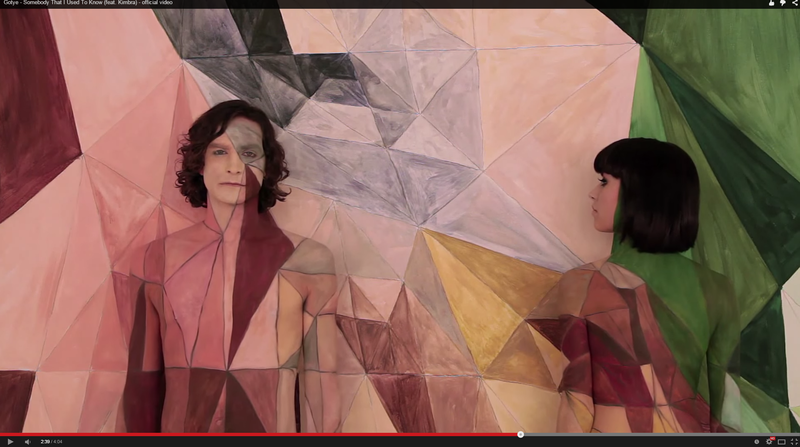 I ran into the song “Somebody I used to know” on you tube by Gotye featuring Kimbra. It inspired this picture of Dreary and Krisp. I wanted to capture the mood of the video and especially the puzzle feel of the painting. This painting is a crucial feature in the movie. The song is a profound short story and is an nice example of how you can tell a story in under four minutes by using music, a few lines of text and imagery. 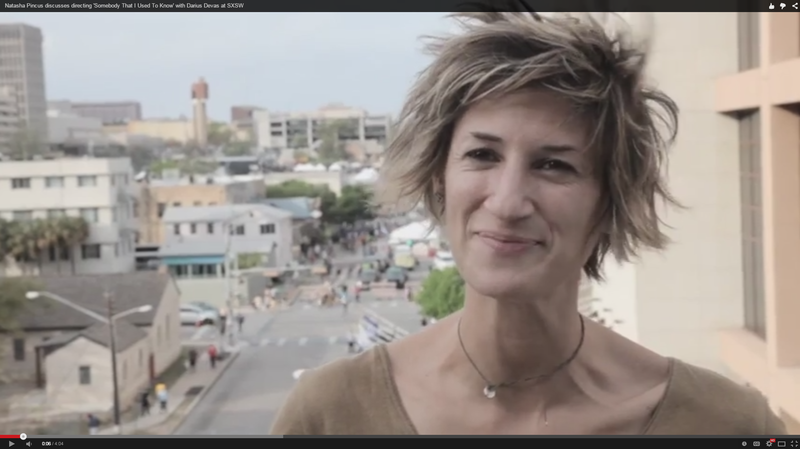 The video is made by Natasha Pincus and it is in my opinion it a great piece of art. Here is the lowdown. You first see the lead singer Gotye singing about how their relation(between him and the person Kimbra represents) started off and then ended and that she suddenly broke off all contact after they split up despite she saying that they would remain friends. 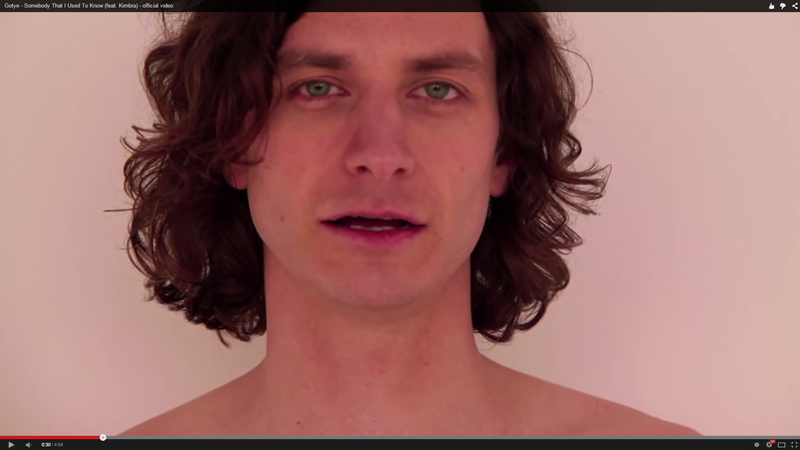 The movie starts quite intriguing by showing Gotye’s… foot. He then sings his side of the story. 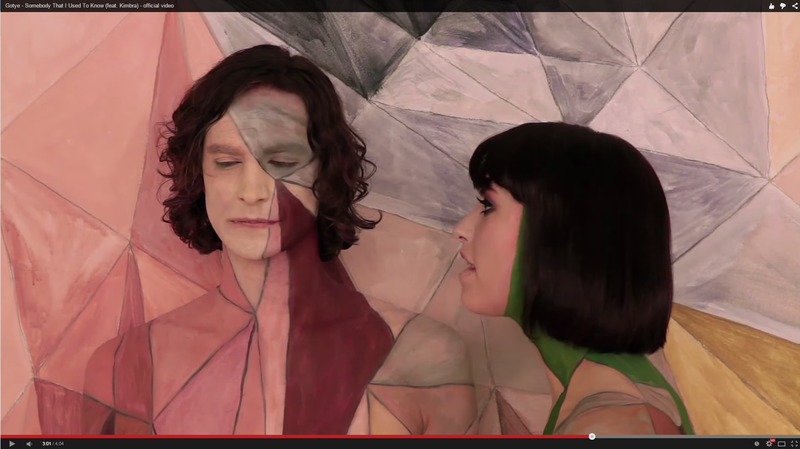 Gotye’s painting appears and he becomes part of the painting. The lines making up a puzzle like structure that engulfs him. There is a dramatic pause in which the camera backs off to show the two singers standing at opposites of the screen while the music switches kind of pauses to in giving you a kind of jazzy music. Now the painting extends to include Kimbra who is at the other side of the picture. Notice also how they have totally different color schemes to denote their differences. Then Kimbra sing a few lines -just a few lines- that makes clear why she acts in the way he describes. She explains how being with him – even as friends – reminds her of all the bad things that they had together and his wrong doings.The crucial moment in the movie is at then end of the pause when Kimbra turns to Gotye and sings the first of her lines. She does something very distinctive. She loosens her shoulders, which communicates two things: it breaks the pattern and it is a movement people make to signify that they are ready for a fight. Then she moves towards him as if to confront him. Crucial moment. Kimbra breaks free from the constraints(put there by Gotye?) and is ready for a showdown. This is iconic imagery. In the final scene, the painting is removed from Kimbra.. showing that she is free. Nathasha Pincus is the director of the video. If you wanted to find out the one person behind the video, you will probably never find him or her. The reason is that such a project is a combination of having the right people at the right place at the right time. It is like a jigsaw puzzle in which all the right pieces come together to create this video. In my opinion that crucial person is either Nathasha Pincus or Gotye himself(remember that the painting is made by his father). This picture I used for another post previously and it actually shows Merit. I wanted to have beach scene and I happened to have a few zombie statues there so I just rearranged them. I wanted to have a beach scene with a sun in it. There had to be something happening.. as a kind of story.